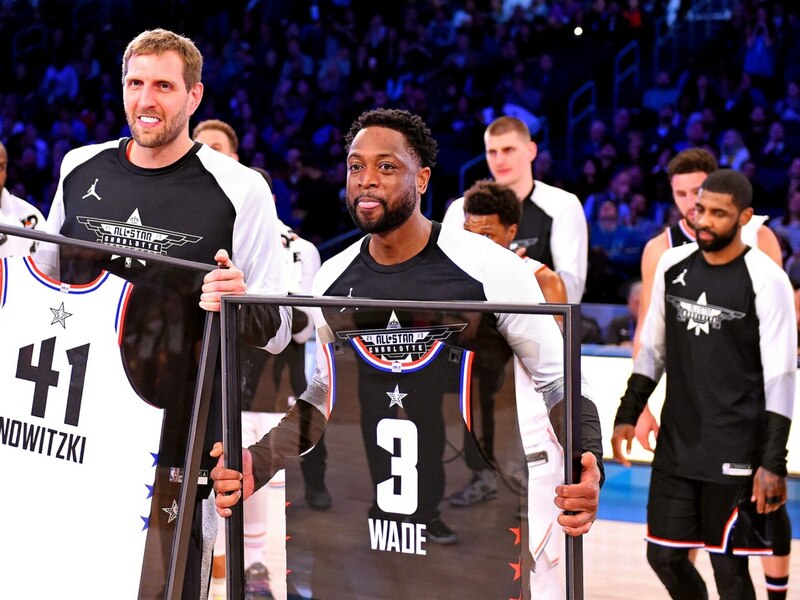 Two of the most-storied careers in modern NBA history came to a conclusion Wednesday night with both Dirk Nowitzki and Dwyane Wade playing in their final NBA games. For those of us who were too young to appreciate the greatness of Michael Jordan, these two represented a new brand of basketball. Ambassadors in every way and true role models, they helped create an interesting post-Jordan NBA. As the two future first-ballot Hall of Famers were closing up shop on their careers, two former United States Presidents took time out of their days to pay their respects. Bill Clinton, the 42nd president, sent out two different tweets paying homage to Wade and Dirk. For many leaders in Washington D.C., individuals like Nowitzki and Wade represented more off the court than on the court. As Clinton noted, “compassion” and “leadership” off the court. Following suit, Barack Obama also sent out his congratulations to Nowitzki and Wade. A known basketball fan, Mr. Obama is close to many NBA players. His love of the game was notable during the former president’s time in office. For many, Wednesday represented a true end of an era. The baton might be passed on to a new generation of talent. Though, the NBA wouldn’t be where it is today without the presence of these two men. We join the former presidents in thanking Wade and Nowitzki for what they have done and what they will continue to do.